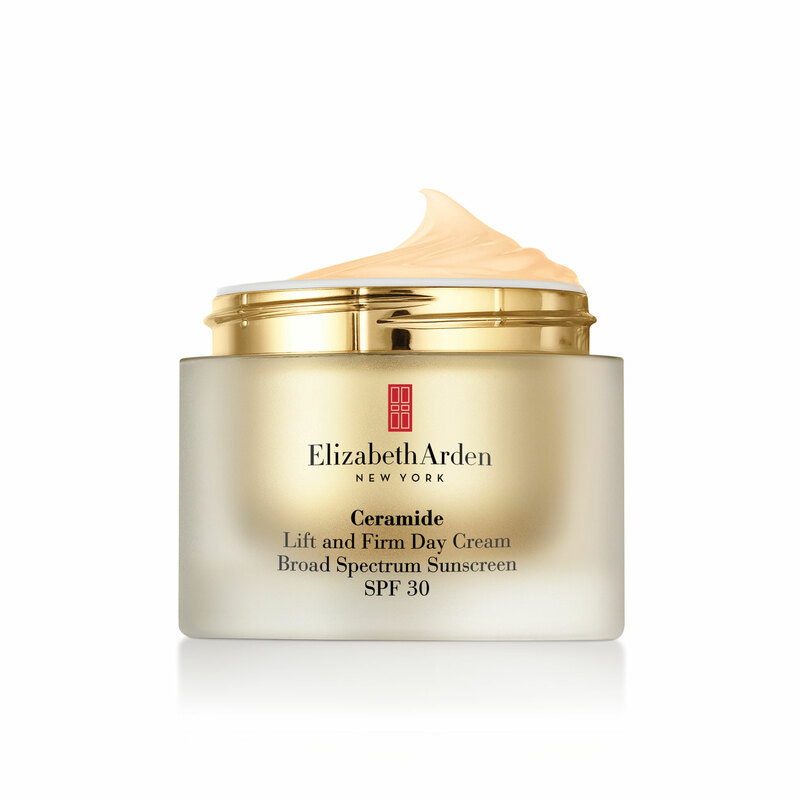 Ceramide Lift and Firm Day Cream Broad Spectrum Sunscreen SPF 30 is rated 4.7 out of 5 by 191. 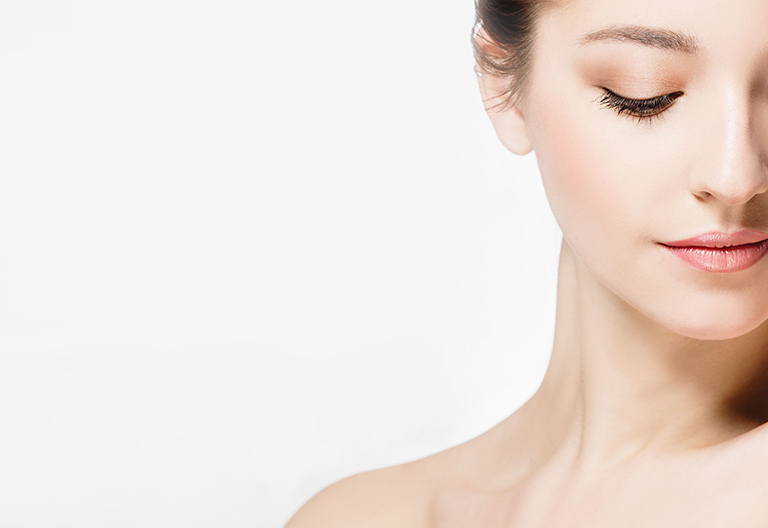 Fine lines happen when skin loses its ability to make moisture-magnet lipids called Ceramides. This award-winning cream replenishes your Ceramide and retexturizes your skin for a firmer, smoother look and fewer wrinkles. SPF 30. There’s a good reason this cream is a customer favorite and an award-winner. Smooth onto your face, neck and décolletage to quickly infuse your skin with Ceramides for a youth-restoring boost, and enjoy intensive hydration throughout the day. Leaves skin feeling softer and firmer and with a dewy fullness. Skin looks radiant and smooth. Helps tighten the look of skin for a firmer, restructured appearance. Provides long-lasting hydration and helps restore skin’s moisture balance. Helps protect your skin with SPF 30. Available in an intensive cream or a lightweight lotion. 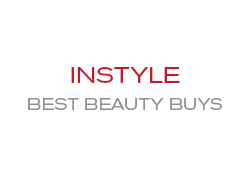 *BEAUTY WINNER: Anti-Aging Award, Good Housekeeping Magazine, 2010. Researchers found that the natural production of Ceramides, collagen, elastin and essential nutrients like calcium all contribute to skin's healthy vitality, but can be compromised by age and environmental aggression. Within Ceramide Skin Care, you'll find uniquely different Ceramides to help the skin perform more efficiently in repairing its appearance. 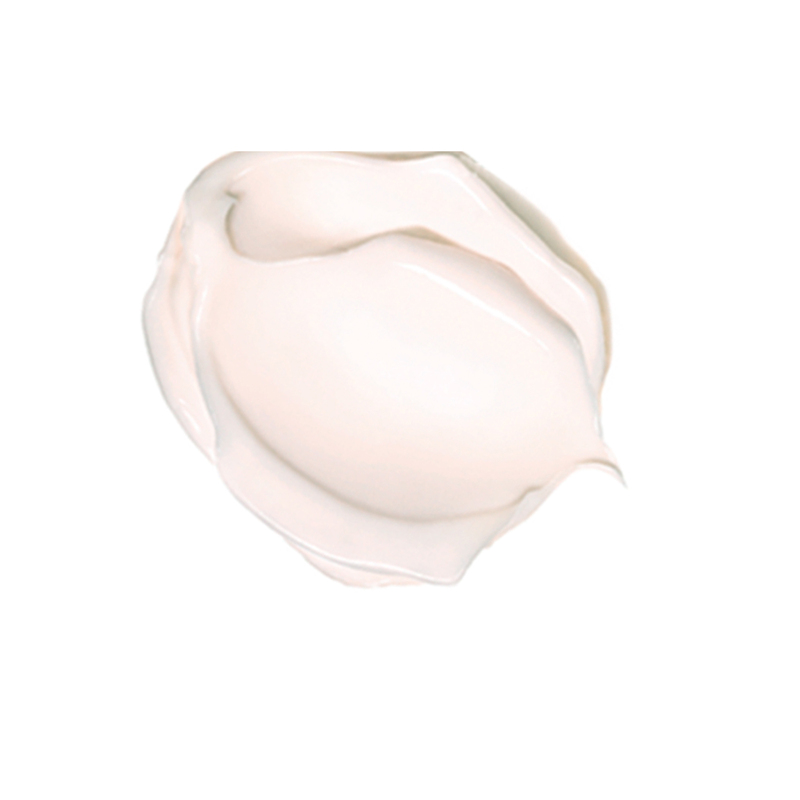 Ceramide Triple Complex (1, 3, 6): This skin-identical replenishing lipid combination helps firm, strengthen and retexturize skin’s appearance while delivering enhanced moisturization. Our exclusive complex helps replace what skin has lost over time and fortifies skin’s appearance, helping it to retain moisture. Other Key Ingredients: Advanced Moisture Complex, Cellular Plumping Technology (CPT), SNAP-8* (Acetyl Octapeptide-3), Phytosphingosines, Vitamins Complex A, C and E, SPF 30. *SNAP-8 is a product of Lipotec. All Ingredients: Active Ingredients: Octinoxate 7.5 % W/W, Oxybenzone 5.0 % W/W, Octisalate 5.0 % W/W, Octocrylene 2.2 % W/W, Avobenzone 2.0 % W/W. Other Ingredients: Water/Aqua/Eau, Dimethicone, C12-15 Alkyl Benzoate, Butylene Glycol, Cyclopentasiloxane, Isostearyl Neopentanoate, Theobroma Cacao (Cocoa) Seed Butter, Dimethicone/Vinyl Dimethicone Crosspolymer, Butyrospermum Parkii (Shea Butter) Extract, Ppg-2 Isoceteth-20 Acetate, Glycerin, Caprylic/Capric Triglyceride, Ceramide 1, Ceramide 3, Ceramide 6 Ii, Alpinia Speciosa Leaf Extract, Hibiscus Abelmoschuss Seed Extract, Trifolium Pratense (Clover) Flower Extract, Sodium Hyaluronate, Ascorbyl Palmitate, Retinyl Linoleate, Retinyl Palmitate, Tocopherol, Tocopheryl Acetate, Cetearyl Dimethicone Crosspolymer, Isohexadecane,Acetyl Octapeptide-3, Propylene Glycol, Sodium Pca, Trehalose,Urea, Hydrogenated Lecithin, Lecithin, Phospholipids, Phytosphingosine, Polyphosphorylcholine Glycol Acrylate, Sucrose, Cetearyl Alcohol, Cholesterol, Sodium Lauroyl Lactylate, Hydroxyethyl Acrylate/Sodium Acryloyldimethyl Taurate Copolymer, Polysorbate 80, Trideceth-6, Acrylamide/Sodium Acrylate Copolymer, Polyquaternium-51, Peg-8, Acrylates/C10-30 Alkyl Acrylate Crosspolymer, Carbomer, Xanthan Gum, Sodium Hydroxide, Bht, Mineral Oil/Paraffinum Liquidum/Huile Minérale, Dimethiconol, Phenyl Trimethicone, Parfum/Fragrance, Alpha-Isomethyl Ionone, Benzyl Benzoate, Butylphenyl Methylpropional, Citral, Citronellol, Eugenol, Geraniol, Hexyl Cinnamal, Hydroxyisohexyl 3-Cyclohexene Carboxaldehyde, Limonene, Linalool, Benzoic Acid, Butylparaben, Ethylparaben, Isobutylparaben, Methylparaben, Phenoxyethanol, Potassium Sorbate, Propylparaben, Chlorphenesin, Red 4 (CI 14700), Yellow 6 (CI 15985). Apply daily to your cleansed skin before sun exposure and after using Ceramide Capsules. Rated 5 out of 5 by JanieO from great for all skin This moisture/sunscreen creme is hands down the best ever (and I've tried them all)! I use the little ceramide capsule, apply this and my foundation goes on effortlessly. Gives your skin a noticeable glow. I'm always getting compliments on my complexion and how young I look for my age. I've always taken really good care of my skin, but this definitely is a huge plus! I don't normally give reviews but Elizabeth Arden deserves it on this one!! By the way, I'm 65. Rated 5 out of 5 by cadylady from Best ever for young looking skin Not greasy. Keeps skin hydrated and moist. Love this product. I have been using it for years and very few wrinkles do I have and I am 69 years old. Rated 5 out of 5 by shar63 from Excellent for Dry-Normal-Aging Skin I am not one to write reviews, but, I am so impressed with the results I have seen in a little less than a month of using the Ceramide Lift & Firm Day Cream Broad Spectrum SPF30, that I felt it was worth reviewing. This cream is so concentrated that only a small amount is needed. I use it on my face, neck, and décolleté. My skin drinks it up, and feels completley hydrated. It is wonderful as an under make up moisturizer, and since I live in Fl, the added bonus of an SPF 30 is very nice. I will add that I also use the Superstart, Ceramide Eye Serum Capsules & the Face Youthful Capsules, Night Cream, Eye Cream, and the Night Firming Mask (which I absolutely LOVE!! ). Each will be reviewed independently. I have noticed clearer, firmer, and more glowing, hydrated, resilient skin since starting this Beauty regimen. As long as I continue to see these amazing results, I will continue to use these products. I am 63 years old, I have been blessed with great genes, but there is no substitute for Excellent skin care, and it's never too late to start. Rated 5 out of 5 by Sophie49 from Great moisturizer for aging skin I have been using ceramide products since they came out and Arden products before that. I love the Plump Perfect as it really does moisturize, smooth and help prevent wrinkles. I just turned 63 but look years younger. When I am asked how I do it, my response is always genes and Elizabeth Arden! Rated 5 out of 5 by Tired Nana from Great Cream I like the Ceramide Lift and Firm Day moisturizing cream. Moisturizes but feels very light. Makeup glides on easily after application. However, in the wintertime, my skin is very dry so I switch to Premier Ceramide Intense Moisture Cream. I need very little and I only use this when my face is exceptionally dry so I go back and forth between the two formulas depending on the humidity in the air which really affects my skin. 10-20% humidity is really hard on the skin. Rated 5 out of 5 by Margie 70 from Moisture I have been using Ceramide products for many years, and on occasion have tried other brands, but I always come back. I'm now in my 70's and while I don't look 40 again, I am the best I can be, thanks to your Creamide products. Rated 5 out of 5 by BethD from Excellant moisturizer for face I started using Elizabeth Arden face and eye creams when I was in my twenties. My name happens to be Elizabeth Arden, and this is the reason that I started using the product. I am now 57, and while I don't look 23, I do look younger than I actually am. Most folks think that I am in my late 30's- early 40's. I always tell them "thanks to Elizabeth Arden". Rated 5 out of 5 by sammy from Old Standby I've used this for years and always come back to it when I stray. I'm 67 and have always received compliments on how lucky I am to have such great skin. Some of my friends have started to use your products also.